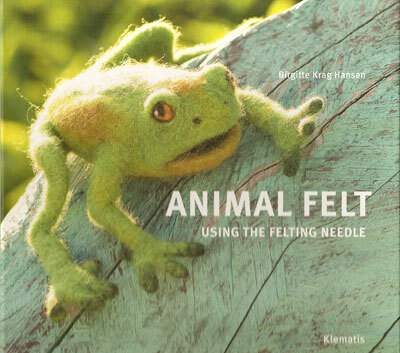 Felted animals are the subjects of this new book by Birgitte Krag Hansen who shows here a large number of models all made using the felting needle. The first animals are so simple that they can be made by beginners and throughout the book the various techniques are extended so that the book is also of value to experienced felters. The step by step photographs of the book show how the wool is made into the most charming animals.